Kindergarten registration has begun for the 2019-2020 school year. 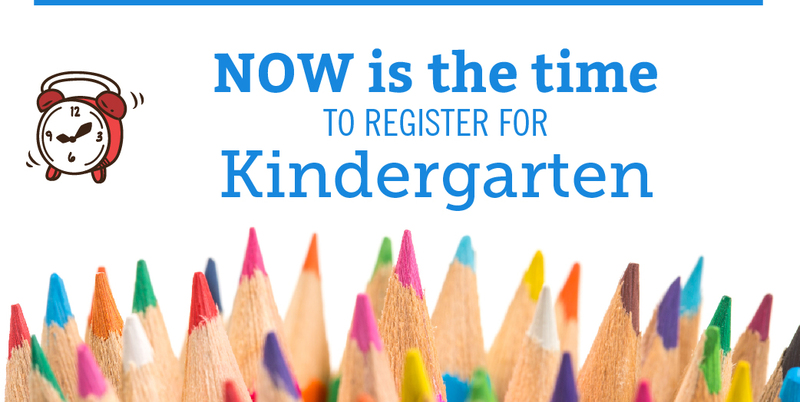 If your child will be five years of age on or before September 30, 2019, he/she is eligible to start kindergarten during the 2019-2020 school year. Parents should visit the HCSD welcome center on our website to complete online registration and sign up for a registration appointment using the online tool SignUp Genius. Please don’t delay. Appointment times fill up quickly. Parents will be given the option to upload their documentation with the online registration form. Parents with students already enrolled in Hilliard City Schools will have the option to schedule a phone conference. New parents to our district will need to make an appointment to come to our Welcome Center at 2140 Atlas Street, Columbus. 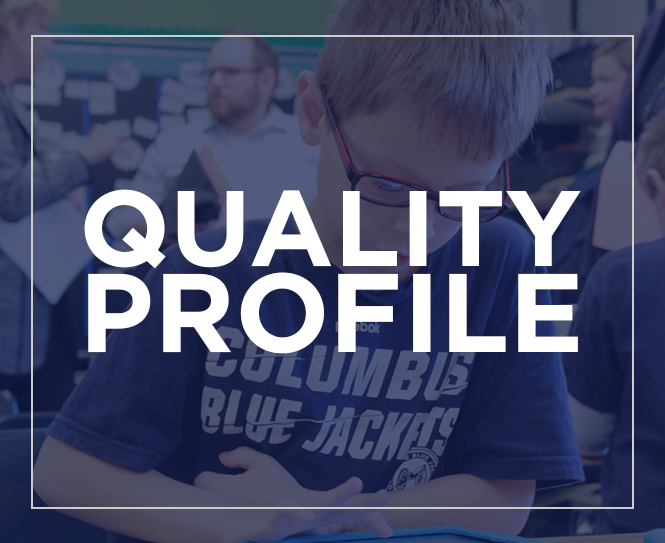 Contact the Hilliard City Schools Records Compliance Officer at 614-921-7096 with questions.